Intelligent charging and infrastructure systems for electric vehicles will be installed at the Opel Engineering Center. Opel's headquarters The Engineering Center in Rüsselsheim turns into a laboratory for electric transport: The brand will conduct research on the ideal electricity grid of the future. The three-year research project ecek E-Mobility-LAB Hessen Hesse will be implemented with the support of the European Union Regional Development Fund and the Hesse Ministry of Economy, Energy, Transport and Development. Within the scope of the project, intelligent charging and infrastructure systems for electric vehicles will be installed at Opel Engineering Center. 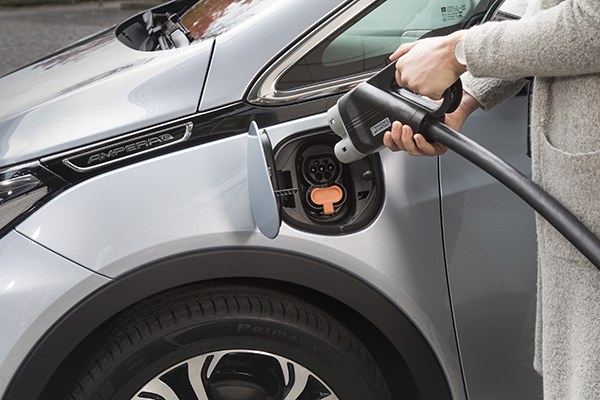 A total of 160 charging stations will be installed to provide energy to the electric vehicle fleet to be established within the scope of the Project Engineering Center. Comprehensive simulations and different scenarios will be researched on this network. Thus, results based on realistic data will be obtained. Project, Opel's Pace! In 2020, the German automobile manufacturer will start offering four electric models in its product range. These models offer superior driving pleasure, while at the same time increasing demand for electric vehicles. In 2024, Opel will offer the option of electric in every model. Opel CEO Michael Lohscheller: “Opel is electrified as planned. At the Engineering Center in Rüsselsheim, we cooperate with the authorities and officials to implement the necessary infrastructure, while at the same time establishing the appropriate infrastructure. It is obvious that the development of vehicle and charging infrastructure must proceed in harmony at the same time for the successful implementation of electric transport. Şu In this way, Opel project stakeholders will gain critical insights into their charging behavior and network development needs. Charging current and time will be adjusted to suit the use of tools developed through an intelligent system. Thanks to the intelligent infrastructure system, the required high energy needs of the existing electricity grid can be met with only a small improvement in the entire electric vehicle fleet.